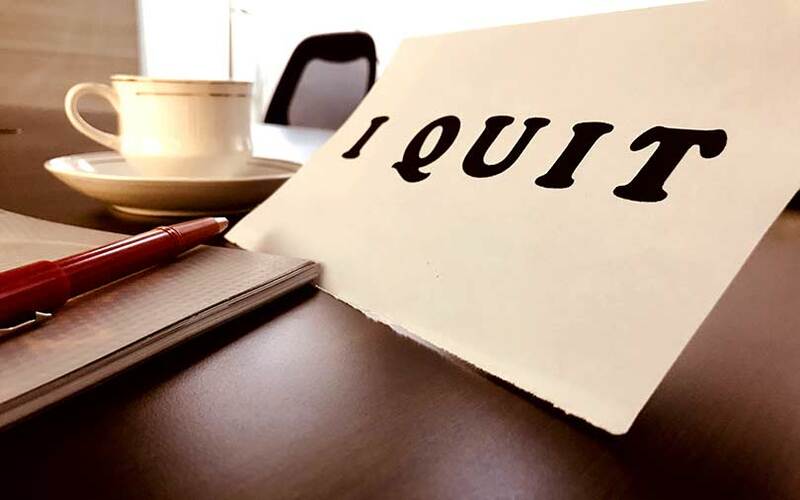 Alibaba Group Holding’s global managing director, K Guru Gowrappan, has quit the firm, China's biggest e-commerce company said, without stating reasons for the exit. Gowrappan, of Indian origin, had been holding the post since November 2015, going by his account on LinkedIn, a professional networking site. Gowrappan was part of a triumvirate that advised Jack Ma on his India investment strategy, The Economic Times had previously reported. That group included JiGangis and Kshitij Karundia, another person of Indian origin. As part of his job, Gowrappan focused on international expansion for key consumer and enterprise products across commerce, entertainment and media, local services, payments and the commerce-enabling stack, according to his LinkedIn account. Gowrappan, whose geographical areas of focus were China, Southeast Asia, India and North America, also served as a director on the board of Paytm. Holding a master’s degree in computer science, Gowrappan has about 15 years of experience in mobile, e-commerce ecosystem, payments, fin-tech, advertising and monetisation, social media, content, gaming and others. He started his career as an entrepreneur, co-founding two startups, and went on to Yahoo, BankBazaar, Zynga, Quixey and Alibaba. Alibaba, which started building a team for India foray in mid-2016, has emerged as one of the most prolific investors in the country’s startup ecosystem. Others are Japan’s SoftBank Group and China’s Tencent Holdings. An expert who has worked with Alibaba said its investment strategy in India mirrors that of China -- e-commerce, payments and logistics. Since the beginning of this year, Alibaba has made big-ticket investments. In February, it put in $300 million in online grocer BigBasket and $200 million in food-tech venture Zomato. According to a report in The Economic Times, Alibaba is likely invest up to $100 million in this company. So far, Alibaba’s biggest Indian bet has been digital payments firm Paytm, where it put $680 million in 2015. Alibaba took first step into India's marketplace with the launch of Paytm Mall, the e-commerce marketplace of Paytm. Reports say Alibaba is all set to invest $600 million in Paytm Mall, whose business is inspired by its own Tmall.